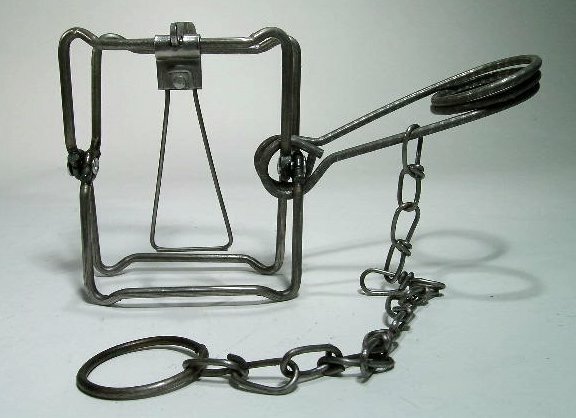 TRAP DESCRIPTION: This body grip trap is a single spring, square trap made of heavy steel. 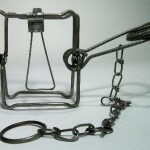 Bodygrip traps are the traditional body crushing trap used by professional trappers. These traps are actually kill traps unlike the coil traps we sell. They are used to get rid of nuisance wildlife.